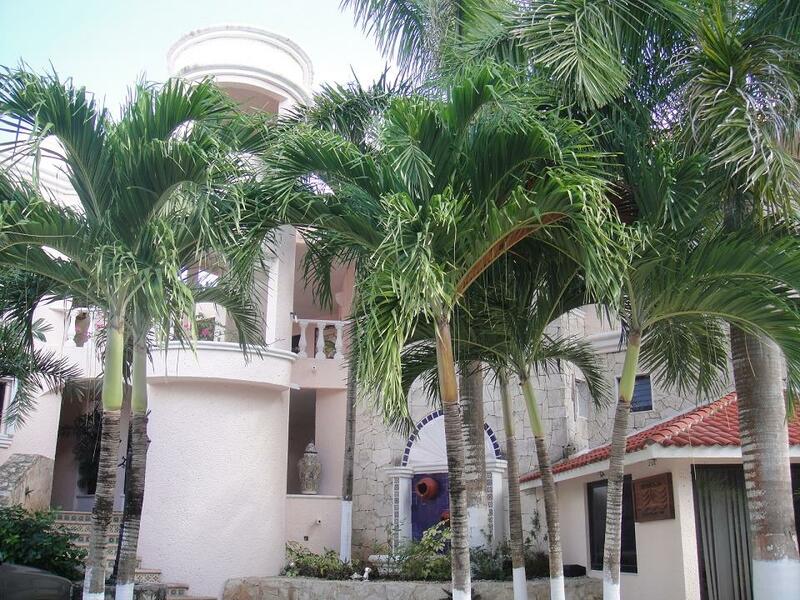 This Penthouse level spacious condo originally belonged to the developer. 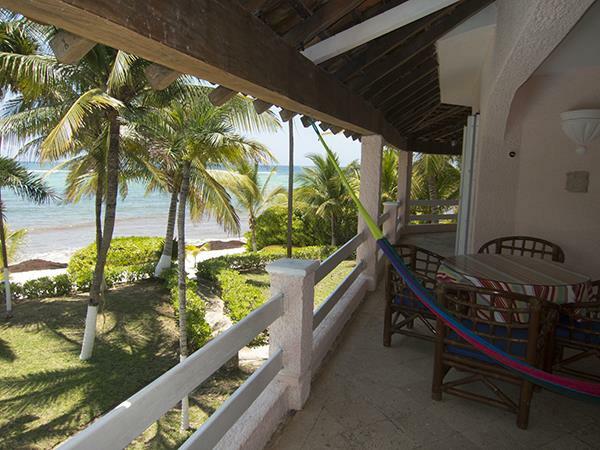 You enter the condo via an exterior private staircase and after a few steps, a view of the Caribbean Sea greets you! You can see the loving care that was put into creating a unique space with lots of nooks for privacy and decorating. Over 1,750 sq. ft. of space with a huge wrap around front balcony. 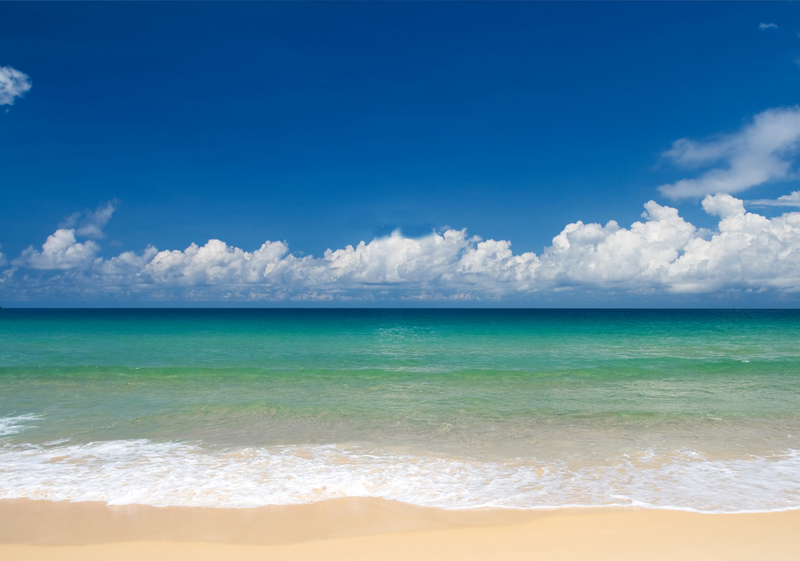 The view of the Caribbean and the beach is stunning. It also overlooks the large swimming pool. Don't overlook the kayaks on the beach and the patio BBQ grill! Sliding glass doors provide access to the huge sea view balcony from both bedrooms and the great room. And the view from the roof top veranda is breathtaking! Sold fully furnished including a lot of unusual art and high quality custom furniture. 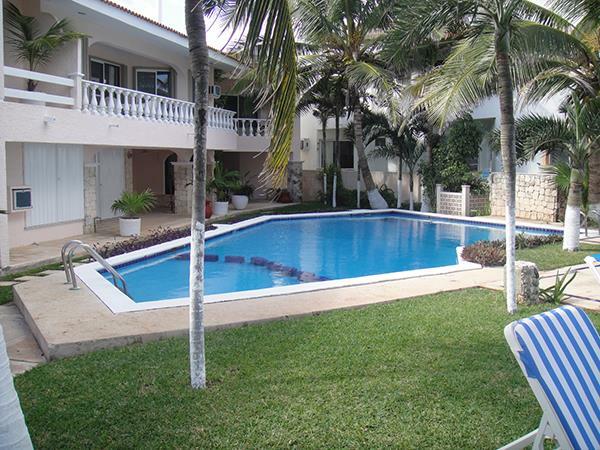 It is ready for rental or to enjoy with your family and friends. 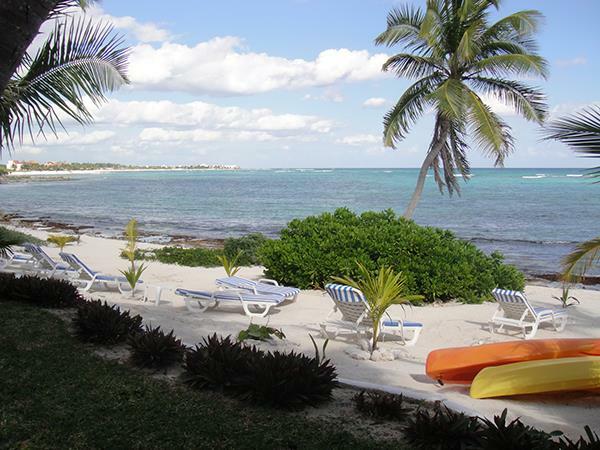 South Akumal is a very private area and recognized as the premier address in Akumal. It has 24 hour security at the entrance gate and on the beach. The beach is also cleaned daily. There is no thru traffic on the street, there is a Cul de sac at the end. 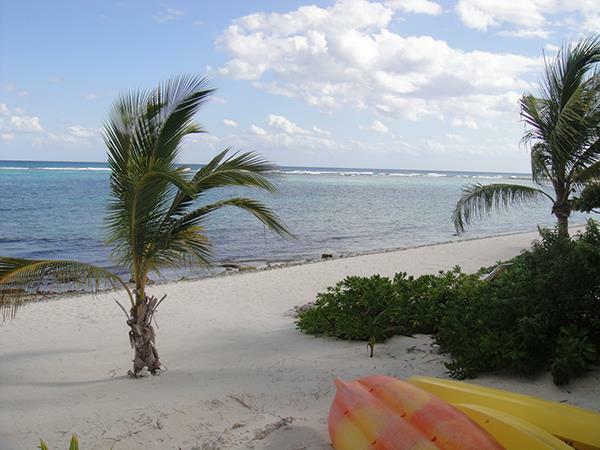 It is very quiet and you'll enjoy listening to the sound of the surf and the tropical birds. The Master bedroom has a king bed and the guest bedroom has twin beds that covert to a King. The kitchen is spacious and has plenty of storage space. You'll enjoy new appliances and a pressurized water system with a new hot water heater. A center island makes food preparation convenient and the breakfast bar and stools invites conversation. In addition, a large pantry has a washer and dryer with even more storage space. And right outside the fornt door is lockable storage for beach gear and a bicycle. The decor is tropical and cheerful. Traditional Mexican tile is tastefully placed to accentuate the beachfront vibe. 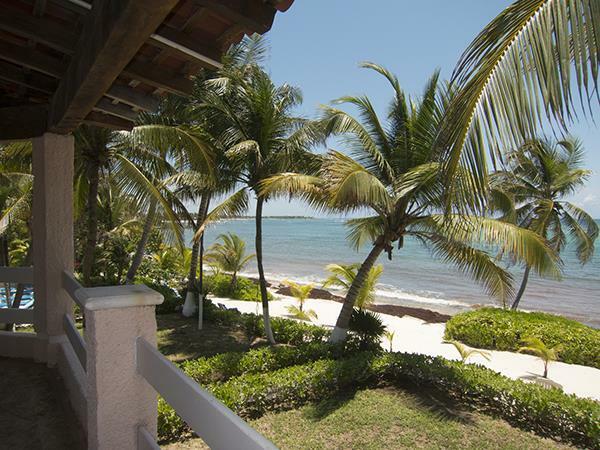 You will smile upon entry and feel at ease as you marvel at the details and the view to the beach. A special opportunity exists to create an unattached private living space on the ground floor. Currently it is a partially finished "casita" with a basic kitchen and a bathroom. It has tremendous potential as a space for young adult children or for an extended stay by a visitor. This is a special condo at a fabulous price. Contact us now for a private showing.